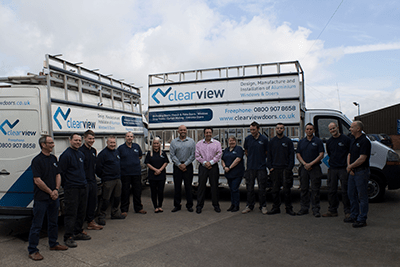 At Clear View we provide a complete end to end solution. When you first call us you will speak to our in-house design team. Even if you have a firm idea of how you would like your windows and doors to look, a discussion with a professional is always a good idea. Our trained and dedicated team will learn about you, your home and what you would like your windows and doors to achieve. 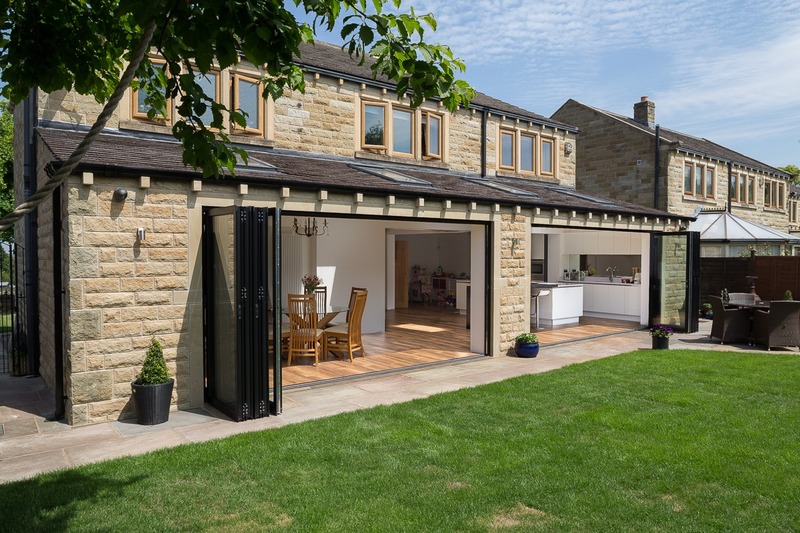 With an extensive range of solutions from, Bi-folding to sliding doors, entrance to patio, not forgetting our windows, we will then be able to better advise you on which product will best suit you and your needs. 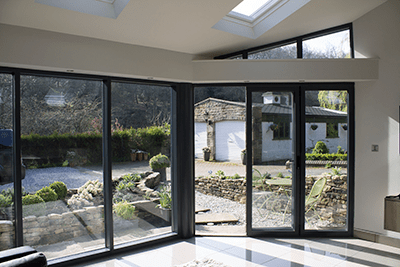 Once you have decided the details of your window and/doors our next stage is to provide you with a detailed quotation for your project. Upon receipt of your order we will arrange a suitable date to carry out our survey, from there we will schedule a date for installation. Where possible, we like to take our own measurements, so we can be assured that they are correct, but it also gives us complete accountability, should any issues arise. Once measurements have been taken our team of engineer’s will begin construction of your order. Each engineer is fully trained on each stage of assembly, but they tend to specialise on one portion of the build. This means they can perfect the work they do, and create doors and windows that rival any in the industry. 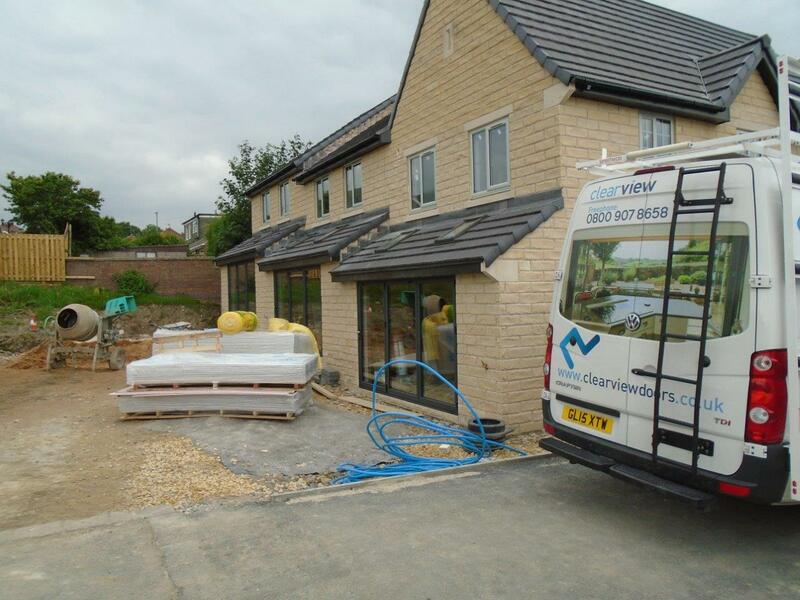 Once fully assembled our installation teams will return to the site to deliver and install your brand-new aluminium doors and/or windows. Depending on the size of the job installation usually only takes a few hours. 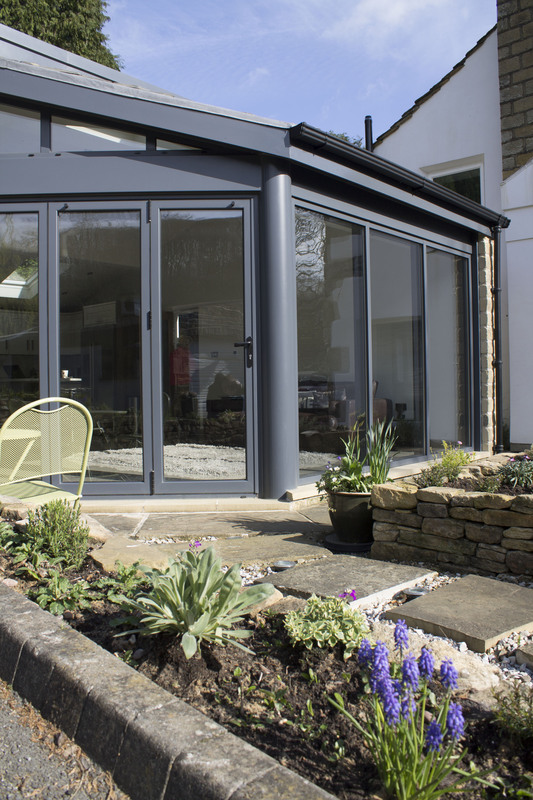 So, in no time at all you will have beautiful, new bespoke aluminium windows and doors. Why not read some of our latest projects or customer testimonials. Alternatively, browse our gallery for inspiration and ideas.